The Fief of Sark is a British Crown Dependency in the Channel between the UK and France. Registration of companies, sole traders, ships, and trademarks on the Island of Sark, British Crown Dependency. To find data about a business registered with us, please use this link. To register your company on the Isle of Sark, you need to provide (1) a memorandum of incorporation, (2) articles of incorporation, (3) a proof of employment of a Sark resident by the company, (4) identity of directors, shareholders and final beneficiaries, as well as their addresses (verified in our office or by an online video conversation). Registration of companies is free of charge. The company is registered within 24 hours after the due diligence procedure. Sole traders and self-employed persons are registered upon presentation of (1) an identity document, (2) a proof of address on the Island of Sark, (3) payment of the annual fee of £ 300. Sark Ships Register will start its operation from March 1, 2017. To register a trademark, you need to fill in the application form, and pay the fee of £ 100. The Sark Company Registry is an organisation governed by the law of the Fief of Sark, British Crown Dependency in the Channel. 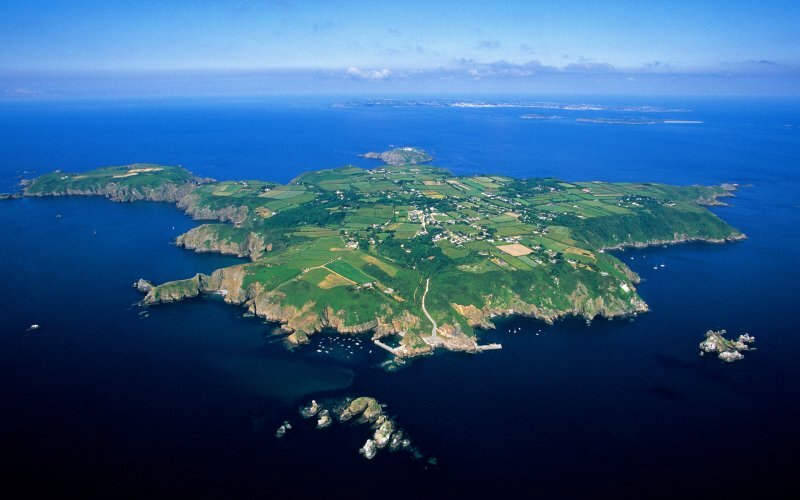 The jurisdiction of Sark was established in 1565 by Queen Elizabeth I acting in her right of a Duc of Normandy. The corporate law of the States of Guernsey is not applicable in Sark, since the Island is a separate jurisdiction. The Board of the Registry is composed of Prof. Mult. Dr. Stanislovas TOMAS, its President, and Deputy Presidents Daniel ROSSMAN and Taurimas VALYS. Sark Company Registry, Bel Air, Sark, Channel Islands.